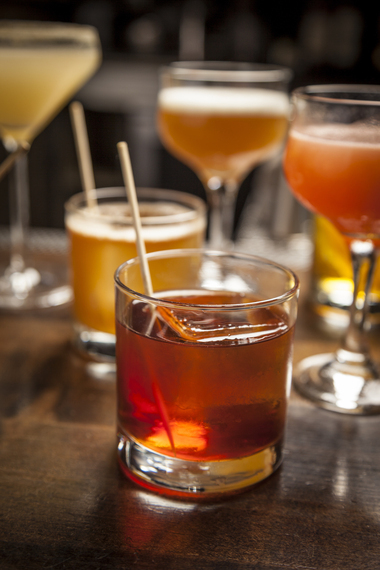 Ever wondered what the difference is between all those dark liquors? If you think they're all the same, think again. Whiskeys come in many forms, and we're here to help you distinguish between the three main types. Ever wondered what the difference is between all those dark liquors? If you think they're all the same, think again. 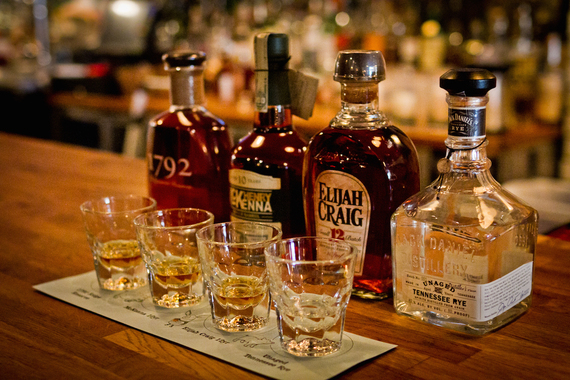 Whiskeys come in many forms, and we're here to help you distinguish between the three main types (bourbon, scotch and rye) plus show you a few cocktails to remember them by! From craft cocktails to giant whiskey lists, dark spirits have been cropping up on more and more menus across the country. Check out what makes each unique, and the next time you're navigating the drink selection you'll be well equipped to order (and enjoy) the tasty spirit you really want. Who should we thank for the different spellings of this popular spirit? Geography. 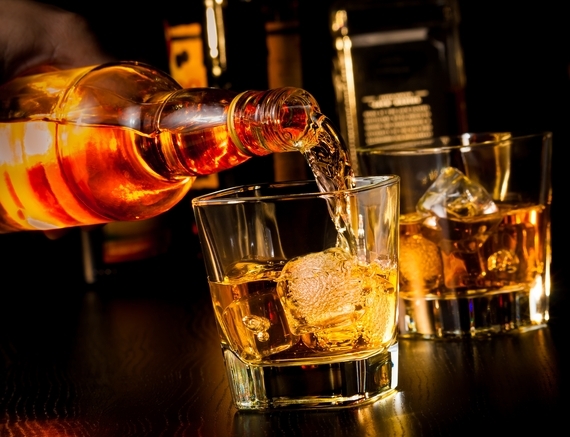 "Whiskey" is produced stateside, while many other countries call their product "whisky." However you choose to spell it, this distilled alcoholic beverage is made from fermented grain mash (barley, corn, rye or wheat) and typically aged in charred white oak casks, giving it its distinctive brown color. Whiskey is a broad category of liquor and can have lots of differences in color, taste and smell. Washington D.C.'s The Pig, with over 70 choices on its menu, celebrates differing shades and nuanced flavors across a variety of whiskeys -- some perfect for sipping solo and others ideal for incorporating into a mixed drink. Photo provided by Huertas. Photo by Nancy Borowick. In the Boulevardier at Huertas in NYC, Michter's Whiskey and Contratto Bitters come together with a dash of the restaurant's own house-made Red Vermouth. Technically, Scotch is whisky (spelled without the "e") that must be produced in Scotland, made from mostly malted barley and aged in oak barrels for three years or more. (The number following the name on a bottle of Scotch tells you how long it was aged.) Some Scotch tastes a lot like bourbon, but with a signature smokiness that lingers at the tail-end of a tasting. For this reason, some people avoid it, but for others, the acquired taste only makes the experience better. 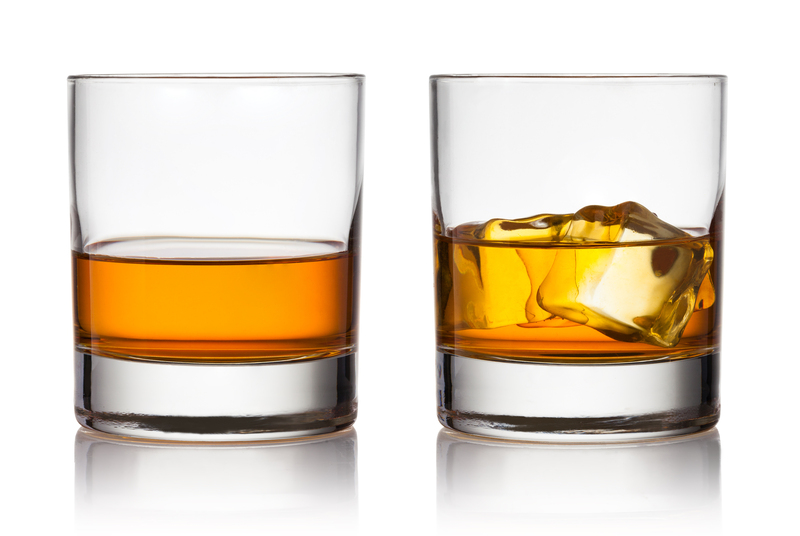 Scotch is most often ordered "neat" (without ice) or "on the rocks" (with ice). When drinking Scotch neat, you may want to add a few drops of water, as this can help reveal the flavors of the liquor. Purists drink their Scotch unadulterated, as its strong flavor profile doesn't tend to go well in mixed drinks. 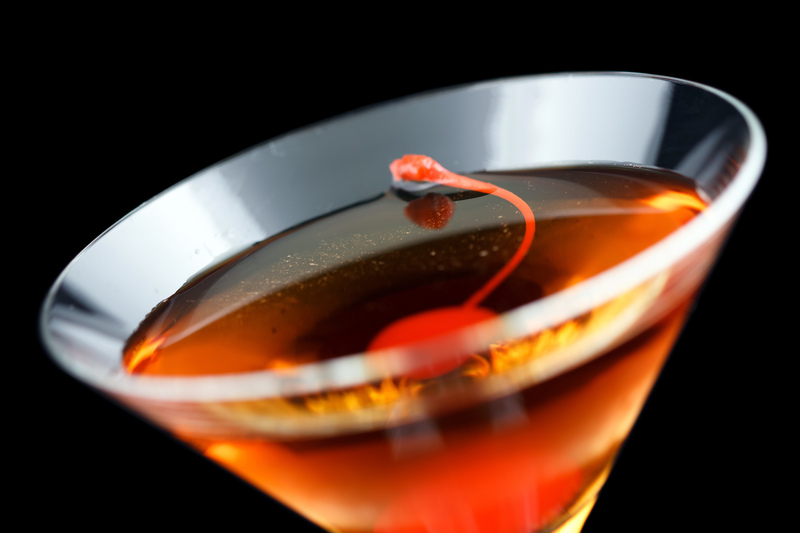 However, the Rob Roy -- named after Scottish hero Robert Roy MacGregor -- is a timeless cocktail that's favored by many a whiskey drinker and made with Scotch, sweet vermouth, Angostura bitters and a maraschino cherry. Bourbon, whose name comes from an area known as "Old Bourbon" in Kentucky, is a whiskey that's distilled from corn. For a whiskey to be considered bourbon, the grain mash must be at least 51 percent corn. On top of that, by law the mixture must be stored in charred oak containers and cannot contain any additives. From "Mad Men" episodes to modern nightclubs, neighborhood bars to interoffice gifts, bottles of bourbon have been popping up (and open) on our collective radar a lot in the last few years. "Differences of Character" has Bank Note 5 Year Blended Scotch Whisky, Allspice Dram (an allspice-flavored liqueur), ghost chili, lemon and honey, while "For the Allocation" includes Very Old Barton bourbon, Génépi des Alpes (an Italian herbal liqueur), plus Gran Classico and Regan's Orange Bitters. This one combines bourbon with Apfelkorn (a sweet, apple-flavored liqueur). Photo provided by Bowery Meat Company. Photo by Jackie Gebel. 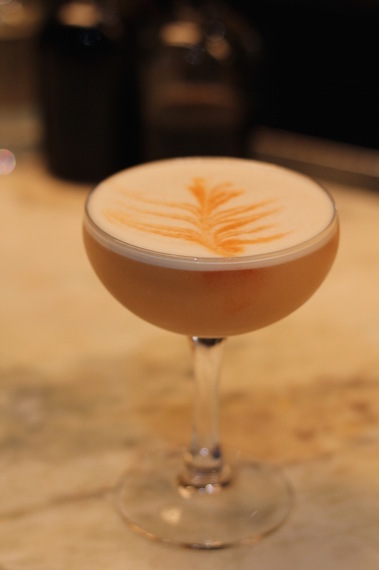 Cinnamon-infused bourbon, black peppercorn, lemon, egg white and bitters come together in this fresh take on the classic whiskey sour. 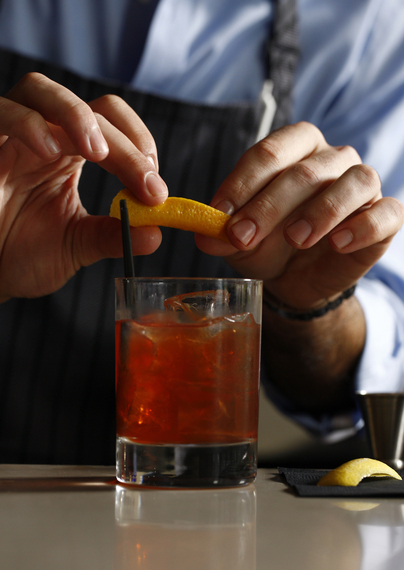 Vernick Food & Drink in Philadelphia stirs a classic Old Fashioned with bonded bourbon, sugar and bitters. By definition, bonded bourbon must be produced in one distillation season from one distiller, aged in a federally bonded warehouse under U.S. government supervision for at least four years and bottled at 100 U.S. proof (50 percent alcohol by volume). Whew! 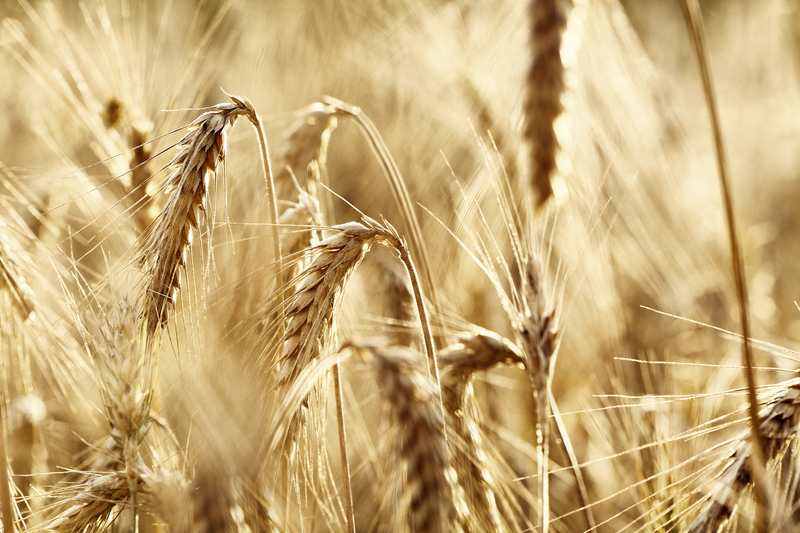 Rye is a grass in the wheat tribe and closely related to barley. "Rye whiskey" can refer either to American whiskey, which must be distilled from at least 51% rye and aged two years or more, or Canadian whisky, which may or may not actually include any rye in its production process. Full in body and spice, rye -- which had been playing second fiddle to its closest cousin, bourbon, ever since U.S. corn production increased in the decades following Prohibition -- has been making a steady comeback on cocktail menus across the country in the last decade. At Jardiniere in San Francisco, the Darkest Dawn is a tasty sipper made with rye, Barolo Chinato (a fortified wine), Nocino walnut liqueur and bitters. 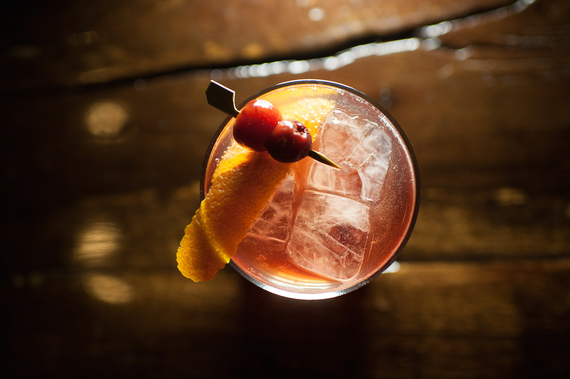 At Freemans in NYC, the Freemans Cocktail features rye whiskey, simple syrup, pomegranate molasses, lemon and house-made orange bitters. 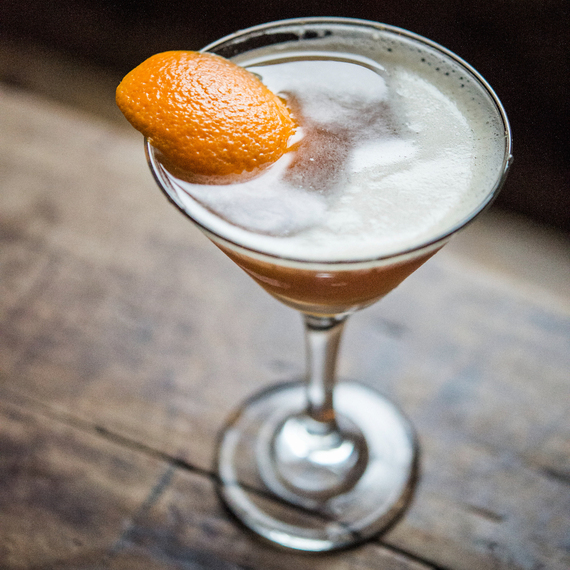 Yet another classic cocktail that you're sure to come across is the Vieux Carré. 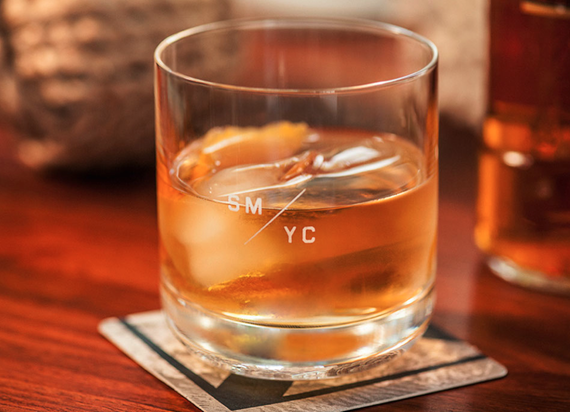 Rye-based and named for the French Quarter in New Orleans, legend has it that the drink was invented at city's famed Carousel Bar in the 1930s. Traditionalists make theirs with rye, sweet vermouth, Benedictine (a gold-colored, sweet liqueur first produced by Benedictine monks in the 16th century), Angostura bitters and Peychaud's Bitters (a lighter, sweeter and more floral version of Angostura bitters created in New Orleans around 1830 by the Haitian apothecary Antoine Amédée Peychaud). 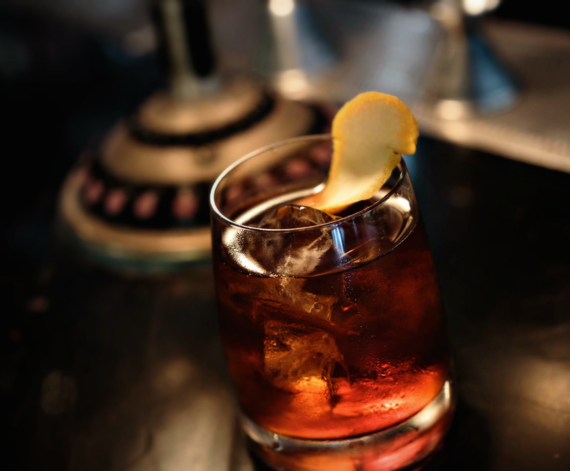 At SMYC, the Vieux Carre includes Hine VSOP cognac, Sazerac Rye, Carpano Antica vermouth and Benedictine.